Amitabh Bachchan, 75 today, has been a part of the industry for more than four decades now. He debuted as an actor in Saat Hindustani (1969) and by 1973, with Zanjeer, he was already an established star. Bollywood celebrities are constantly sending their best wishes to Big B, who is currently in Maldives, via social media. Special birthday wishes also came from old co-stars like Anil Kapoor and Rishi Kapoor. "Happy Birthday @SrBachchan! You're just as magnificent on screen today as you were in Saat Hindustani! #legend," wrote Anil Kapoor, along with two pictures. The duo are co-stars of films such as Armaan and Darna Zaroori Hai. Rishi Kapoor tweeted a collage featuring stills from his and Big B's old films like Ajooba, Naseeb, Amar Akbar Anthony, Kabhi Kabhie and the forthcoming 102 Not Out. "We have done some interesting work together. Now await #102notout. 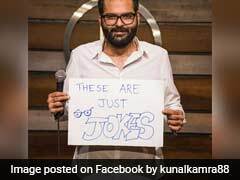 This time Comic Drama," Mr Kapoor wrote. Amitabh Bachchan and Rishi Kapoor have collaborated after over two decades for 102 Not Out, directed by Umesh Shukla. In the film, Big B plays a 102-year-old man and Rishi Kapoor features as his 75-year-old son. 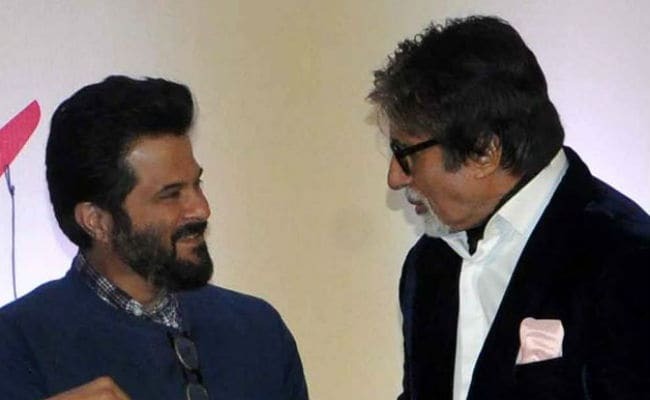 Actor Arjun Kapoor, Anil Kapoor's nephew, shared an old picture with Amitabh Bachchan from the sets of reality show Kaun Banega Crorepati and wrote, "The man, the legend, the icon. Happy birthday Amit uncle. Your humility and graciousness is the hallmark of your stardom." Aamir Khan, Alia Bhatt, Ranveer Singh are the other celebs who have wished Amitabh Bachchan. Happy Birthday to the coolest most inspiring actor/person I know @SrBachchan!!! Hope you have the most amazing day sir! Biggest hug!! Apart from 102 Not Out, Big B will be next seen in Thugs Of Hindostan, featuring Aamir Khan and Katrina Kaif.